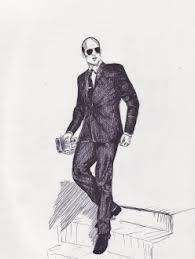 We prepare a sketch to demonstrate the look of your suit. We prepare a sample of fabric intended to demonstrate the look of a larger piece. Finally we prepare your suits according to your demand. 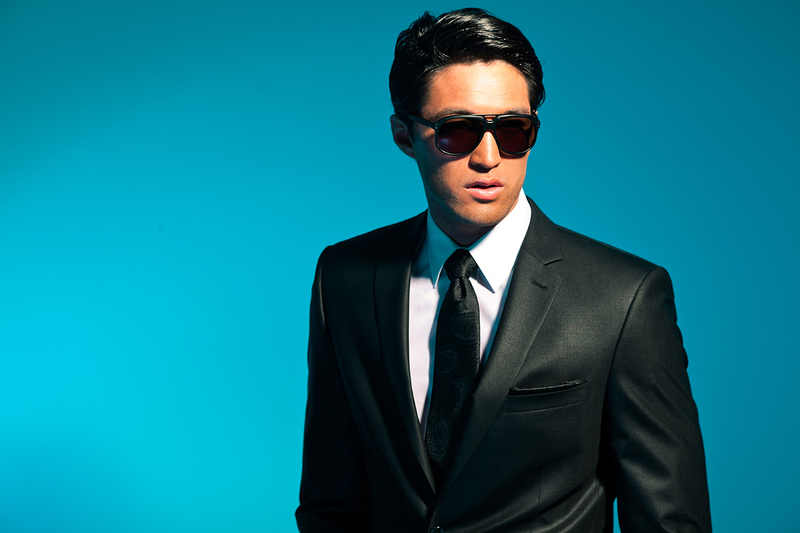 For over 30 years, the Vanity Homme label has been known as one of the most respected names in custom tailored clothing in Hong Kong. 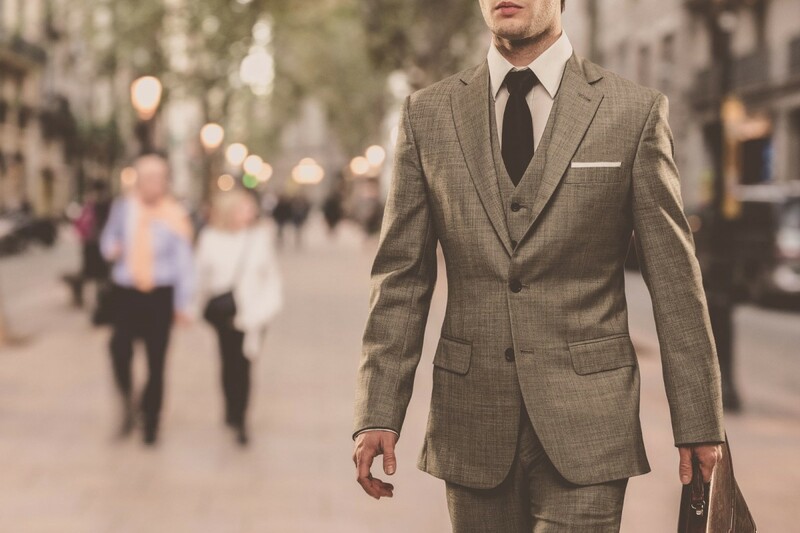 Our custom tailors can take care of all of your needs when it comes to the perfect bespoke tailored suit, from jackets to trousers, top coats and shirts. 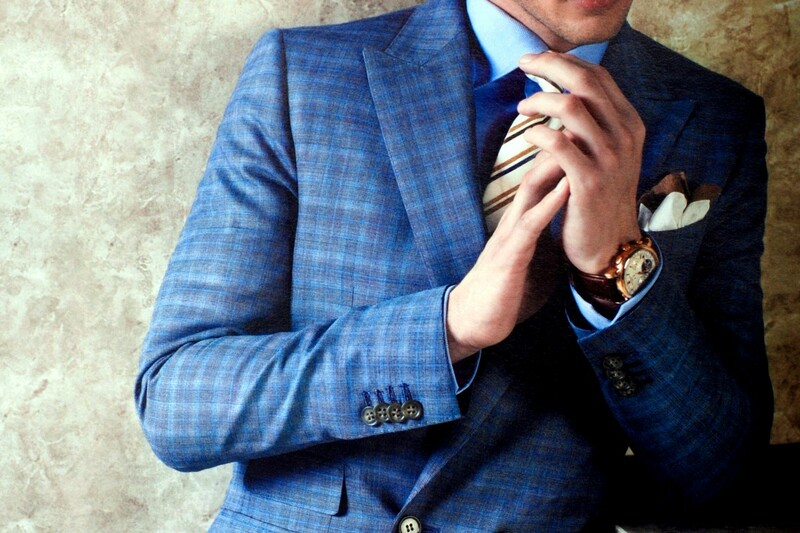 We use a number of different high quality suit fabrics, including those from Italy, France, and the UK. 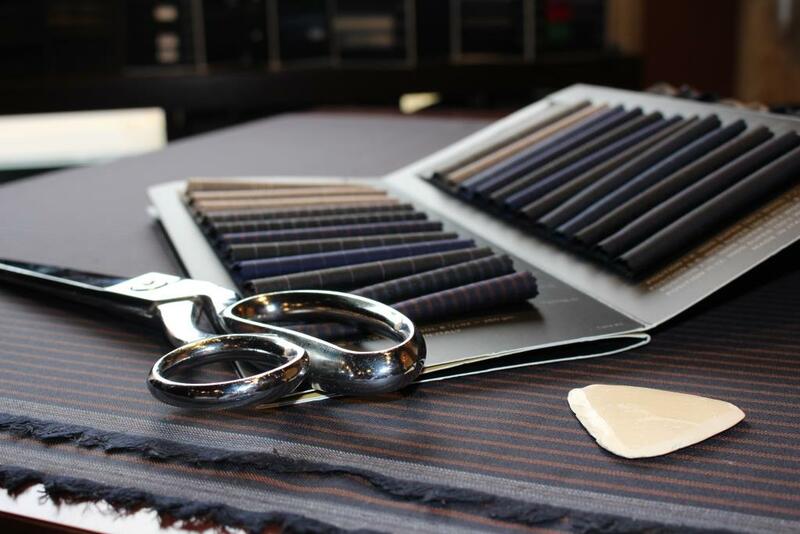 Names like Scabal, John Cooper, Marzoni, Zegna, and Valentino are commonly seen on our design floor, and are used to make your suit as perfect as you could ever wish it to look. 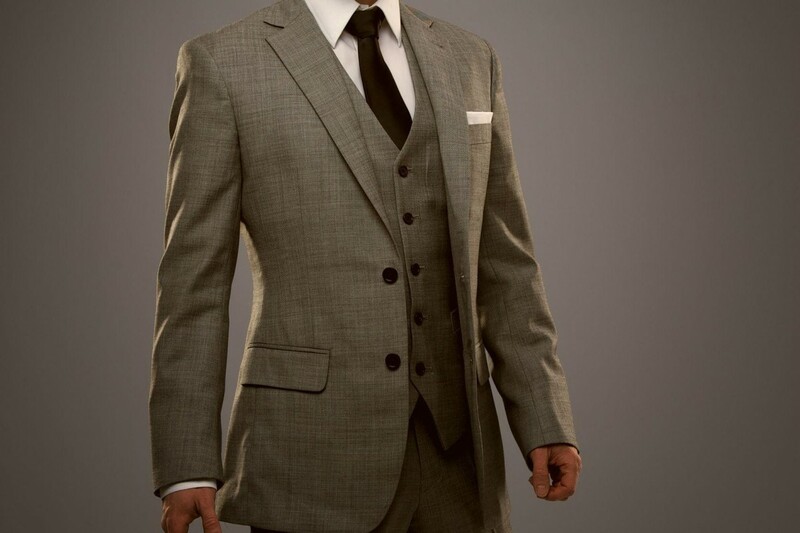 It is our desire to design an ideal suit for every man or woman allowing them to look their best whenever they wish to. 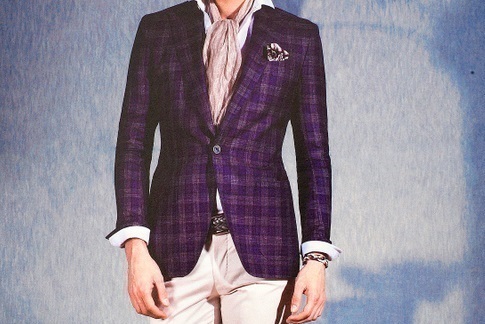 We at Vanity Homme believe in delivering garments of the highest quality. We use Italian and English wool for suits, sports jackets and blazers, pure cashmere for overcoats, and Egyptian cotton for shirts. 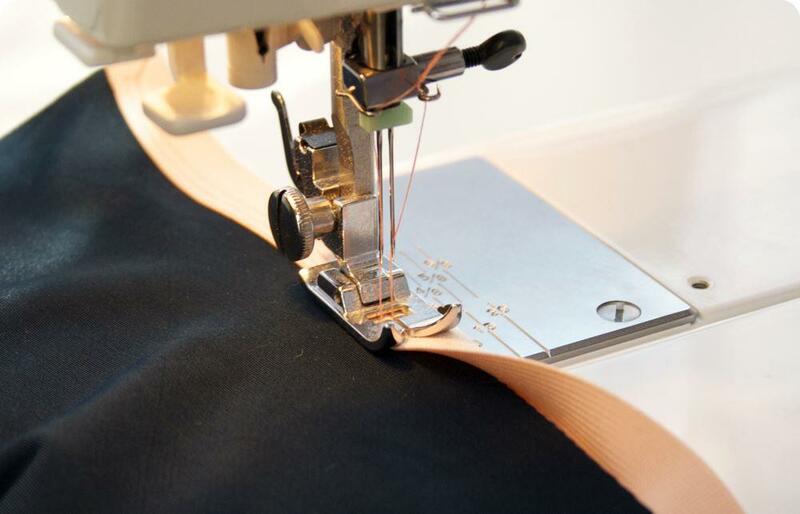 Our expert guidance and customised fitting will enable you to make choices that are tailored to your lifestyle, body type and personal preferences. Tailored in Hong Kong, our products are designed to give that extra something at a social gathering or a corporate event. Vanity Homme is an extremely professional organization and Mridul Motwani is a master of this craft. I am very happy with the quality of the fabrics used for my suit. 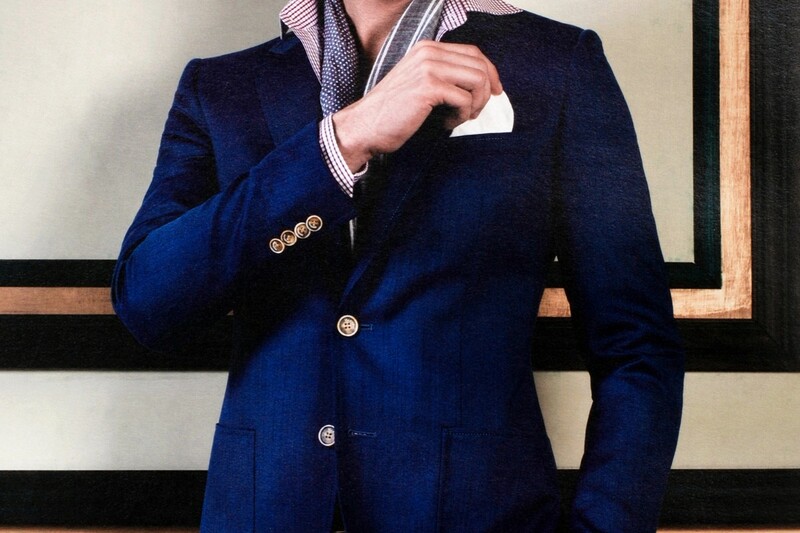 Be it my meetings or seminars, thanks to Vanity Homme I am impeccably dressed. In my line of work, dressing right is vital. 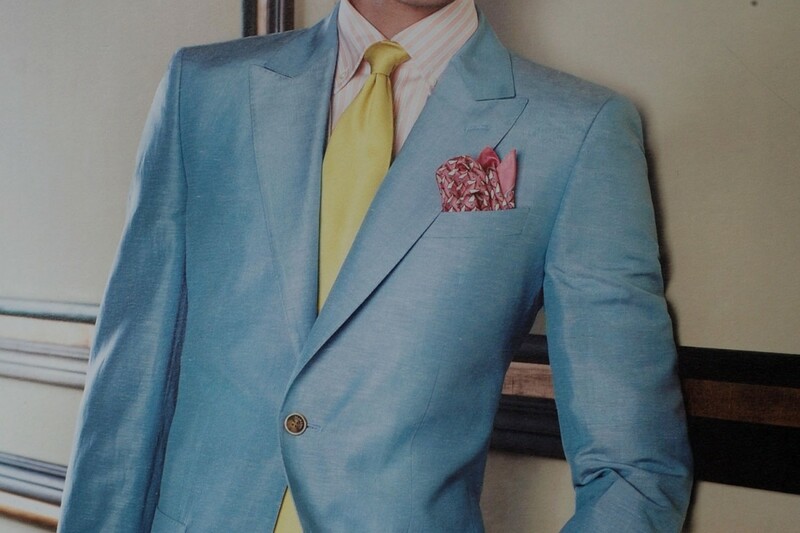 The correct fit, the correct fabric and the correct colour are all needed. Vanity Homme's products are a class apart. I highly recommend Vanity Homme to my friends and peers. It is not only comfortable, it is stylish and immaculate quality. I contacted Mridul for a suit that I needed for a social event. 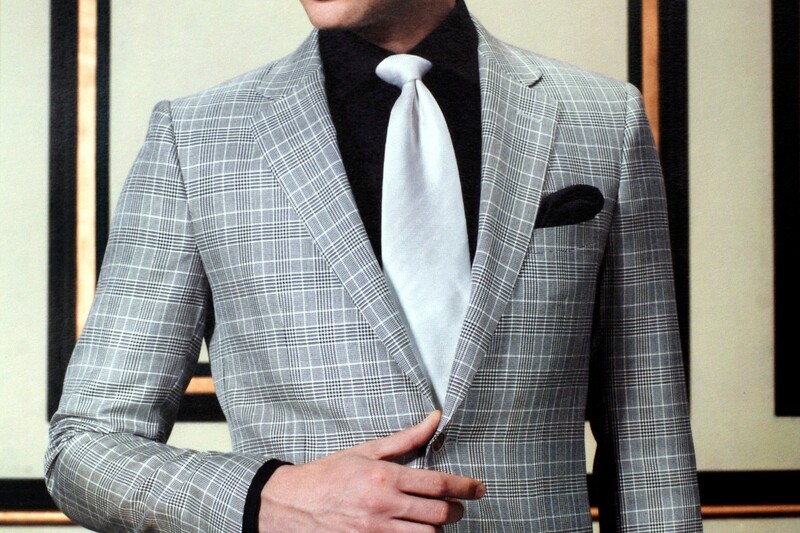 He understood my requirements and suggested the best fabrics and style that complimented my looks. Be it the fitting, fabric or quality, I highly recommend Vanity Homme. © Vanity Homme 2015. All rights reserved.